“Essential oils are a fad,” she said. Yes, it’s true that many people are using essential oils in the last few years. However, it’s important to remember that lavender, lemon, cinnamon, peppermint, rosemary, eucalyptus, and many other plants have been in existence for centuries and have been used effectively as natural remedies. I’ve been using lemon essential oil in my home for about three years now and wanted to share with you its uses and benefits. 1. Use it instead of furniture polish. Furniture polish is full of chemicals that can make you sick. Instead, add a couple of drops of lemon essential oil to your dusting cloth before dusting. Your home will smell fresh and clean, and you won’t be irritating your allergies or asthma. 2. Add a couple drops of lemon oil to your dishwater. Lemon is a natural de-greaser. Add a couple drops to your dishwater to help get those pots and pans extra clean! 3. Use it instead of Goo Gone. Goo Gone is another chemical I’ve used in the past. Instead, put one drop of lemon essential oil to the sticker or label that you would like to remove. The lemon oil will also get rid of the sticky residue left by stickers and labels. 4. Add it to your cleaner to disinfect. I use a multi-purpose cleaner and add a teaspoon of the cleaner to a spray bottle. I’ll often add 5-10 drops of lemon essential oil and hot water to the mixture for those tough cleaning jobs. 5. Lemon oil is an excellent hand sanitizer. If lemon can kill the bacteria on your floors, it can kill germs on your hands too. Carry a bottle in your purse or have one in your office desk drawer (or both!). Lemon oil smells more pleasant than Germ-X or Purell and is better for your health! 6. Diffuse lemon oil to help you focus. 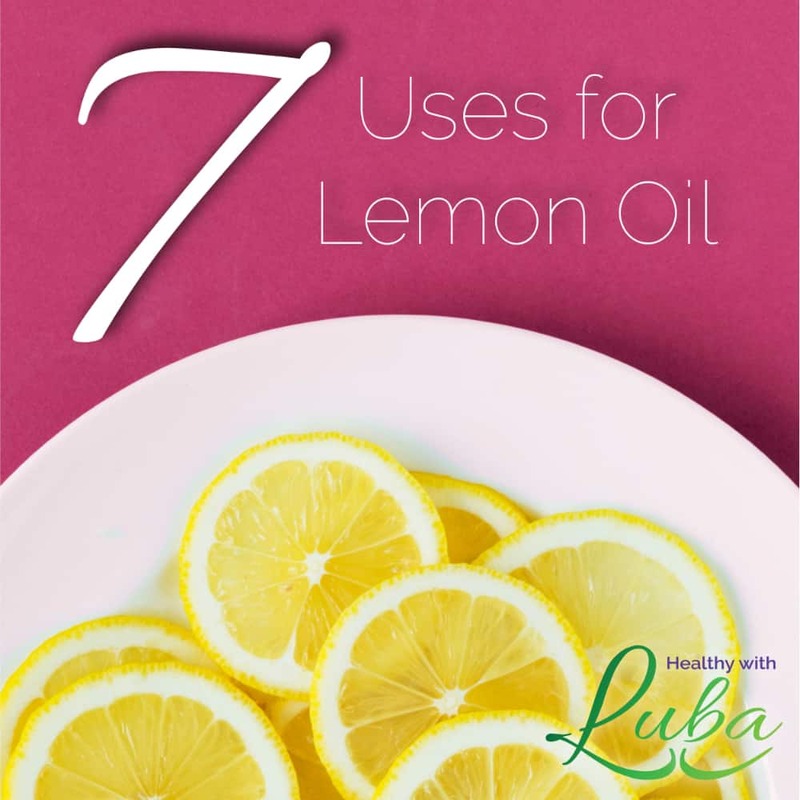 Instead of using all sorts of air fresheners that harm your lungs, diffuse lemon oil in the mornings and early afternoons when you feel somewhat groggy, sluggish, and unproductive. If you diffuse the lemon oil at night, prepare to wake up very early. Yes, I know from experience! 7. Lemon oil promotes healthy digestion. Dilute two drops of lemon oil in four ounces of water and drink it on an empty stomach in the morning. Please do not drink it undiluted. Which way will you use lemon oil first? If you are curious how essential oils can help you and your family reduce the number of toxins in your home, let’s chat. Email me here now for a complimentary call with me to learn about you and your family’s needs. I will respond within 24 hours to set up a call with you. I like the hint of using lemon oil to remove sticky labels, I will have to try that! I have used it in dishwater and my diffuser and it does smell very nice. good idea for hand sanitizer as well! You are just a wealth of information Luba! Sharon, thank you for reading and for your kind words. It’s a blessing to serve you! Such great ideas! My dishwasher could especially use a little freshening up.